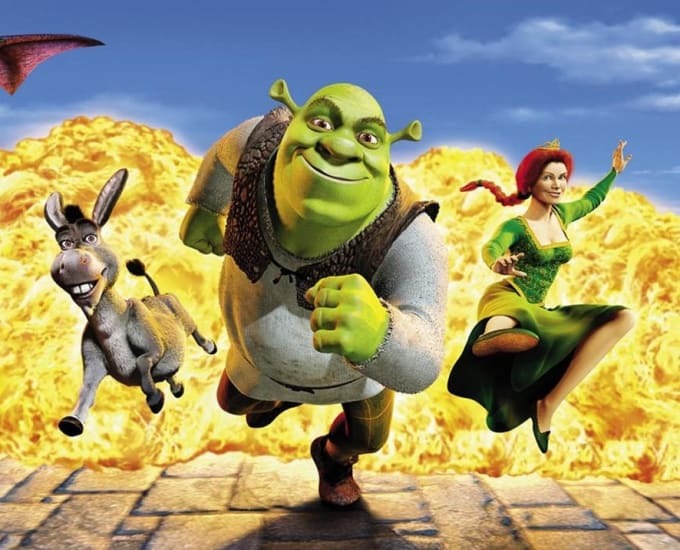 Despite four movies, a Puss In Boots spin-off and a hit musical, it kind of feels like Shrek has sort of disappeared from pop culture a bit. Those sequels were terrible, and Minions seems to replaced it as the official most popular CGI characters that aren’t Pixar. …Figure out how to resurrect Shrek and take a lot of the existing DreamWorks franchises and add value as we create new franchises. He also spoke about building theme parks in China,because of course he did. The one thing he didn’t expand on is what form the new Shrek could take, and what “resurrect” actually means. It obviously could just be a Shrek 5 with Eddie Murphy and Mike Myers picking up another paycheck. But with the last Shrek film being over five years ago, they might try and introduce him to a new generation of kids, and redesign everything — which we’re sure the internet would perfectly fine with. Right?